I know I just posted, but I uploaded a new video yesterday so I thought I’d let you guys know about it. It was my birthday book haul! My birthday was a month ago but I didn’t have time to edit this until yesterday, lol. 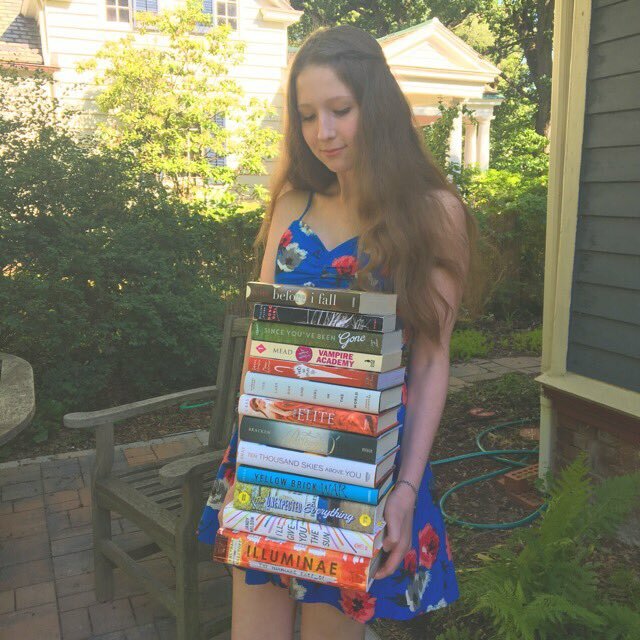 I love book haul videos! You got some awesome ones, too!